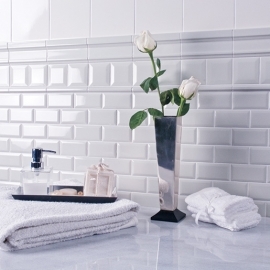 Bathroom Wall Tile,Porcelain Wall Tile-AATILE LIMITED. 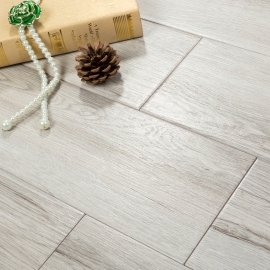 Concrete Look Floor Tiles take inspiration from urban centers, and carry durable porcelain tile that simulates the cement tile look. 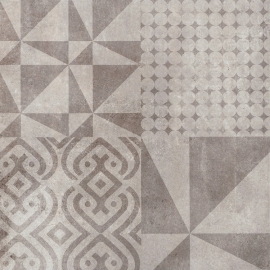 Each tile receives its hyper realistic concrete look from a specialized inkjet printer that convincingly replicates organic patterns. 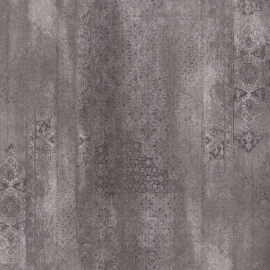 Urban Cement Look Tiles are wide range of formats and decors in the collection allow you to create fully customized spaces. 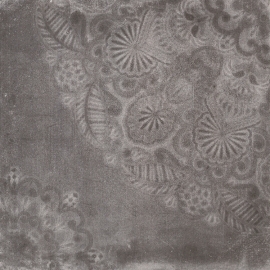 The series different faces on the bases of 24"X24", which transferred naturally and design. 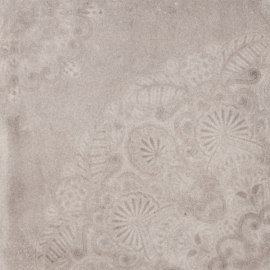 The coating complete an exquisite collection proposal for the interior decoration. 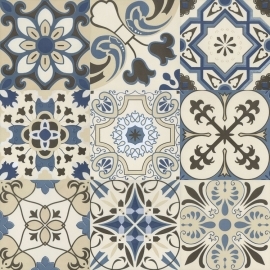 Cement Look Tiles mimic cement's natural patterns to create a clean, smooth finish for your floors and walls, give your building an air of stability and modernity. 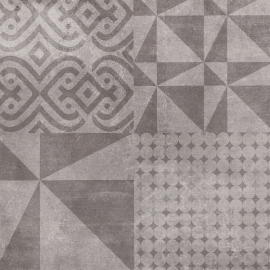 Concrete Like Tiles is smple concept has been transformed and made unique, it's popularity for residential and commecial application installations such as commercial buildings, living room, kitchen, bathroom, lounge, restaurant etcs. 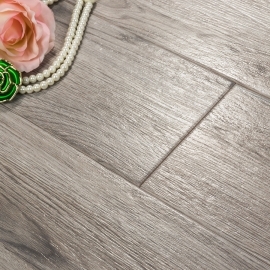 Concrete Porcelain Tile wide range of formats and decors in the collection allow you to create fully customized spaces. 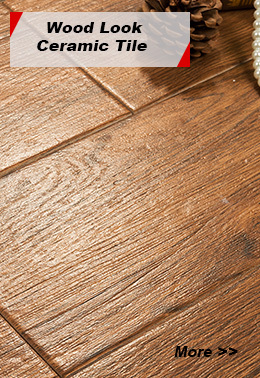 They were highly appreciated by architects and discerning home owners as a floor covering in commercial buildings, living room, kitchen, bathroom, lounge, restaurant etcs. 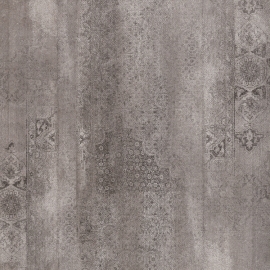 Grey Concrete Effect Tiles will be your good choice if you love warmth and the vintage look tiles. 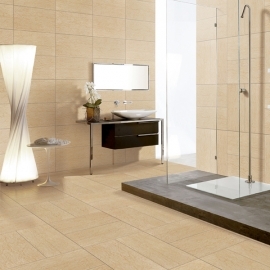 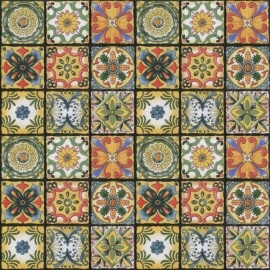 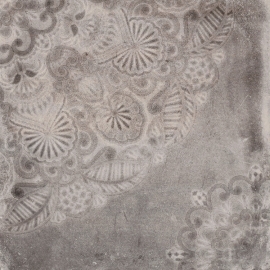 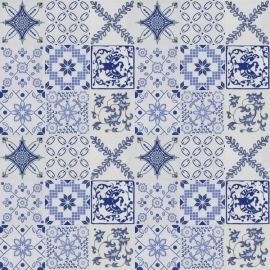 The availability of Tiles that Looks Like Concrete in various shapes, designs, sizes, textures patterns and colors, these are considered unique and one of kind. 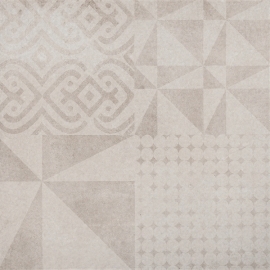 Concrete Effect Tiles will result in a beautiful, durable, easy to maintain surface that can be enjoyed for many years. 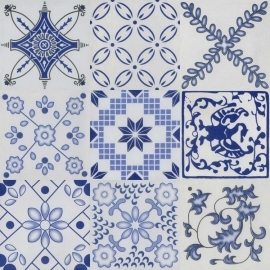 It can be widely used on floors or walls, rich on color and history.